You’ll see that our weekly pool and spa maintenance service is reliable, effective and affordable. Our maintenance technicians are trained and supervised by one of the best in the biz. And with our shop serving as our home base, you’ll always be able to get in touch with us. Just call, email or come on into the shop, today. We’ll get you scheduled in no time. 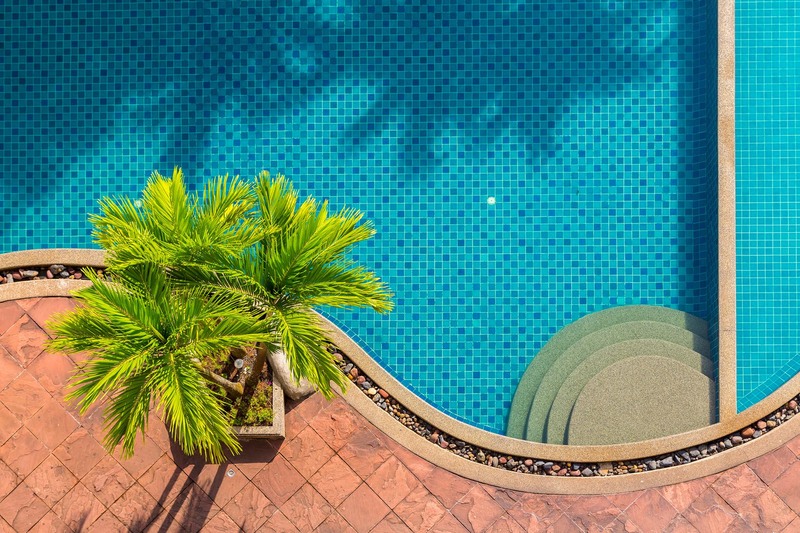 When it comes to pools, we know our stuff. From the most routine repairs to full equipment rebuilds, Pool Shop Service & Repair can help. 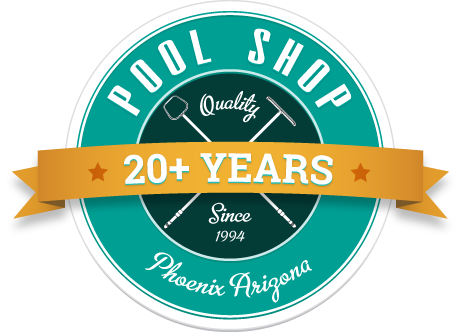 With our high quality workmanship and professionalism, we’re confident you’ll be glad you chose Pool Shop Service & Repair. Our prices are competitive. 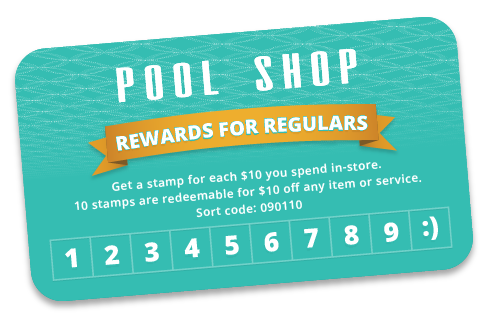 With our supply store, knowledgeable staff and reliable communication, Pool Shop Service & Repair should be at the top of your list! We’re the one stop shop for products, maintenance, repair and Q&A. We hold a R-6 Swimming pool service and repair license. We’re bonded and insured. You can rest easy, knowing you’re protected if things don’t go as expected. We won’t send a novice out to care for your investment. Our crew members are thoroughly trained by senior repair technicians before working solo. With our retail shop serving as the hub for customer communications, dispatching and supplies, our crew has everything they need to keep your pool functioning at its best. We’re confident you’ll see that our services work well for you. That is why we don’t require maintenance contracts from our customers. We’re open 7 days a week should you need to contact us. We’re happy to answer all of your pool related inquiries! We’ll deliver anything we sell to your home. Place your order by phone or email. Delivery is $10 for orders under $50 and free for orders over $50. If you are a weekly maintenance customer, delivery is always free.